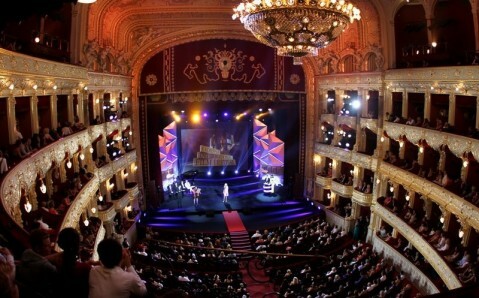 From July 15 to 23, The 5th Odesa International Film Festival once again will unite celebrities from all over the world. During festival the novelties of Ukrainian and International cinematography will be presented to the audience. 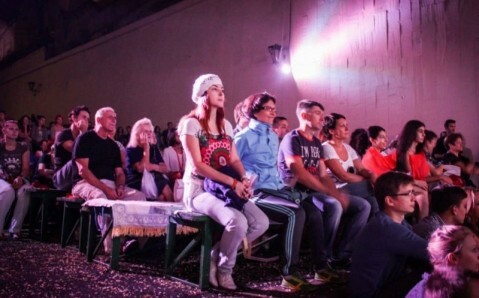 The festival program boasts art-mainstream films. The mains judges are spectators. They will give the main award “Golden Duke” to the “Best Film”. The international jury will decide the winners in following categories “Best Film”, “Best Director” and “Best Actor”. Also, the festival features press conference with movie stars and members of the jury, master classes, and round tables devoted to the problems of cinema development. 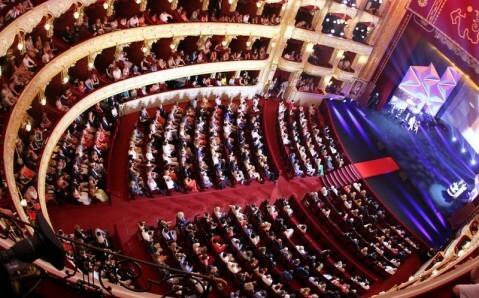 The main festival events will take place onstage of the Theatre of musical comedy, cinema "Rodina", as well as Odessa Opera House.